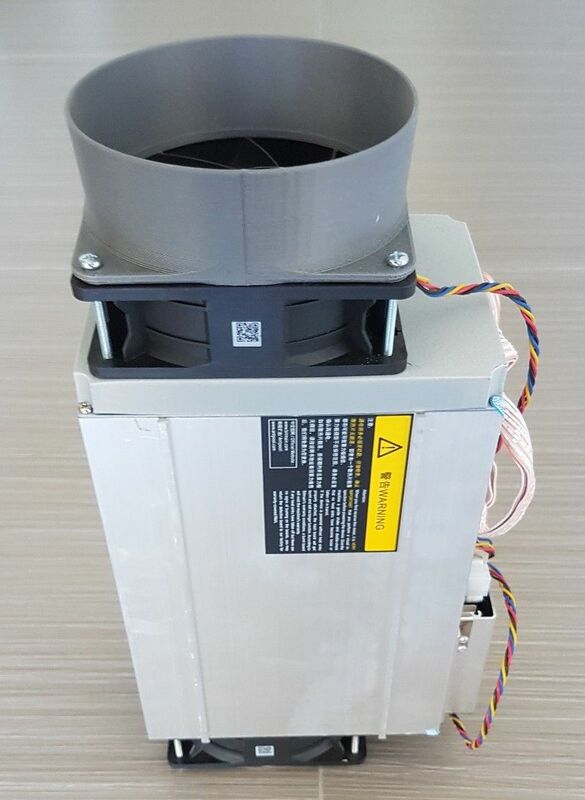 Thi is a variant of the 150mm fan shroud, with an offset for the duct to allow the miner to sit flat on the floor, rather than on a shelf. 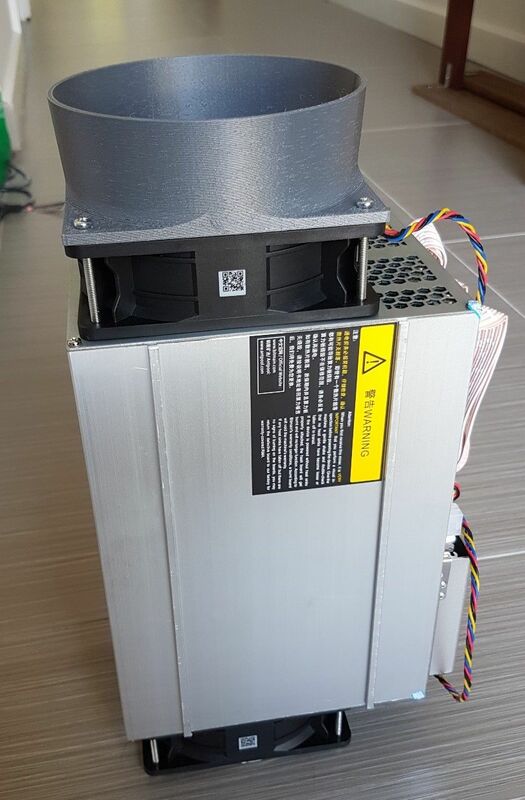 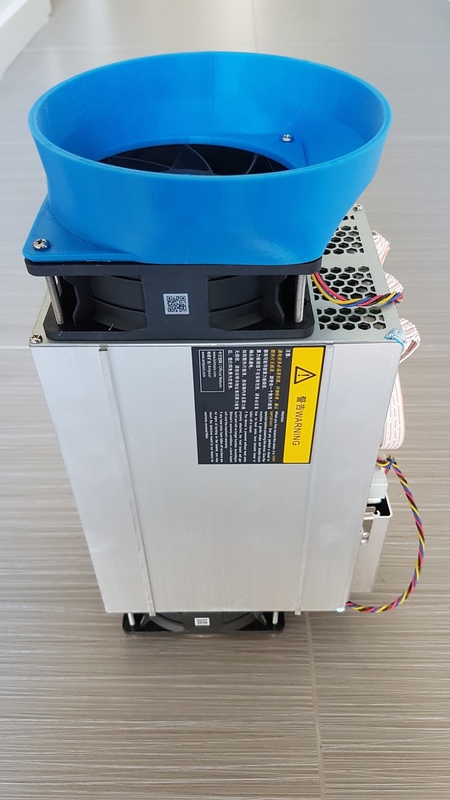 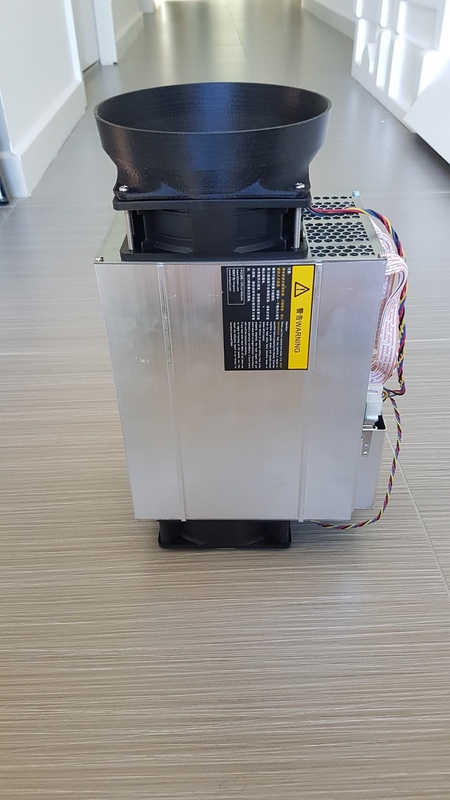 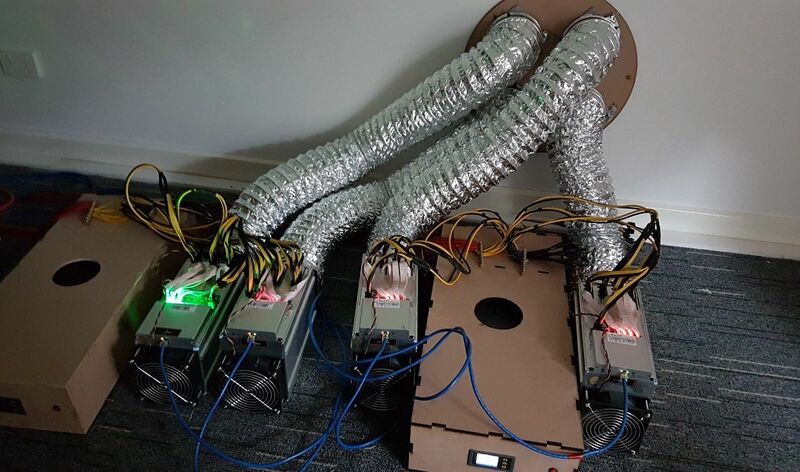 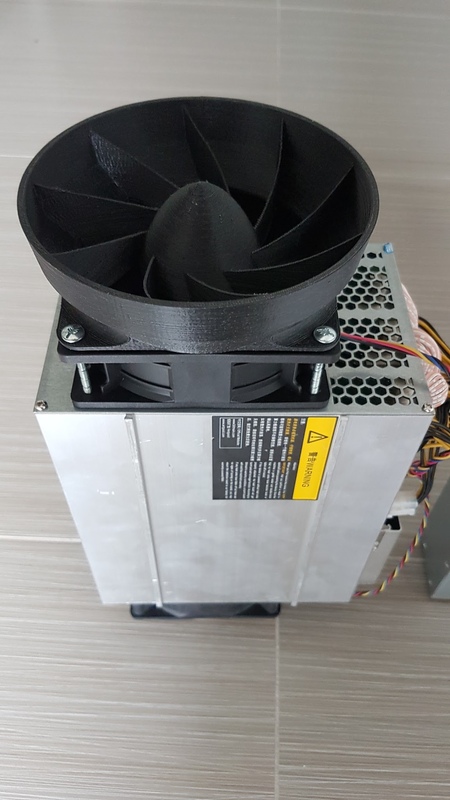 This 150mm shroud for Antminer cryptocurrency miners adds extended vanes and a nosecone on the fan, to encourage laminar flow within the duct, allowing for increased airflow and lower backpressure. 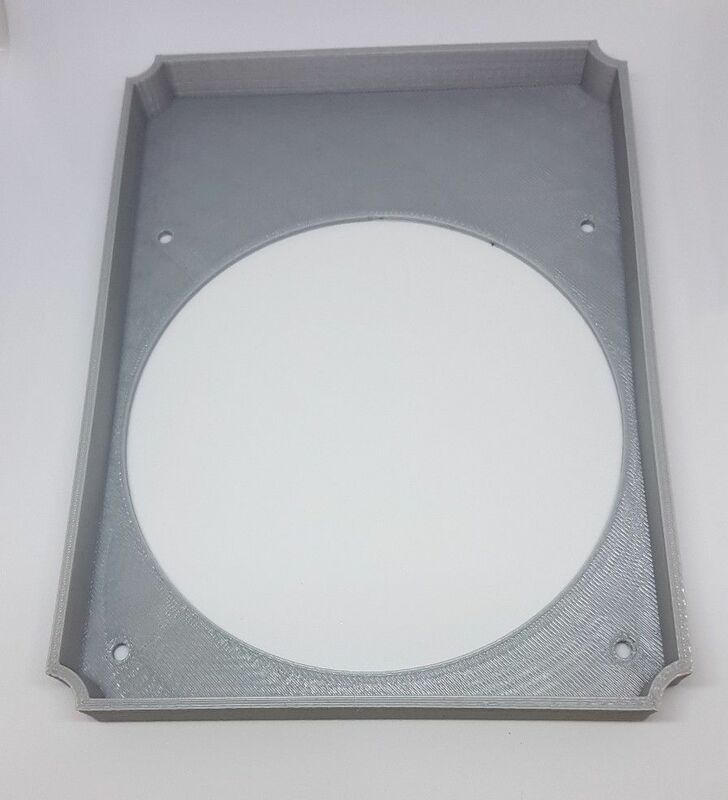 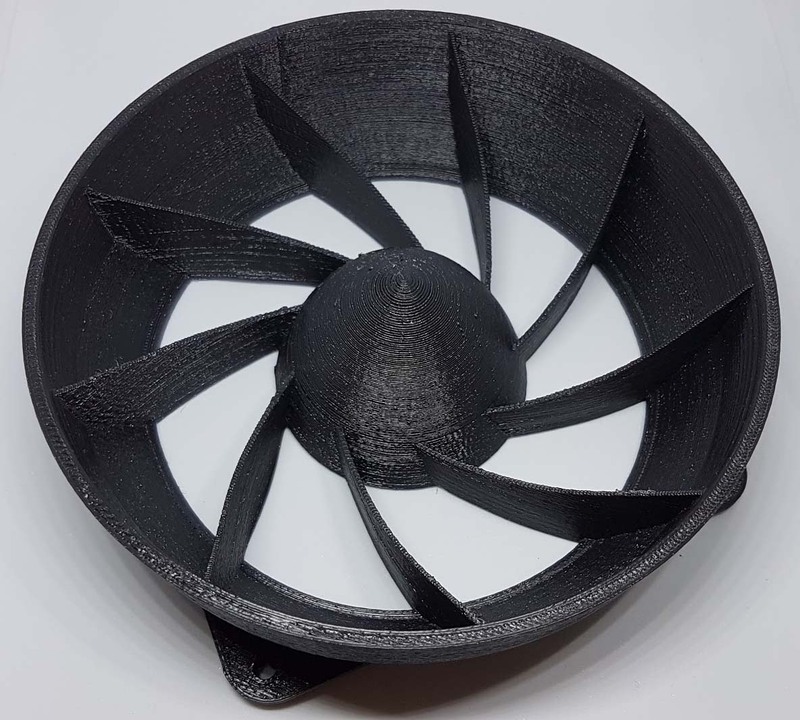 This is a 3d printed fan shroud that we have designed and developed in-house. 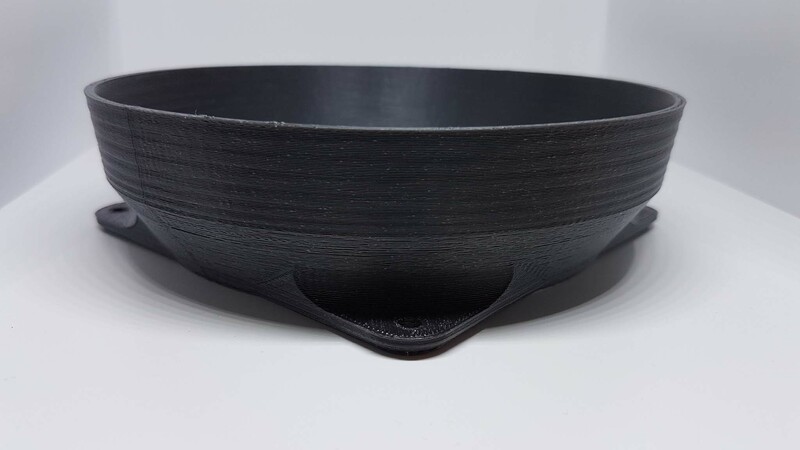 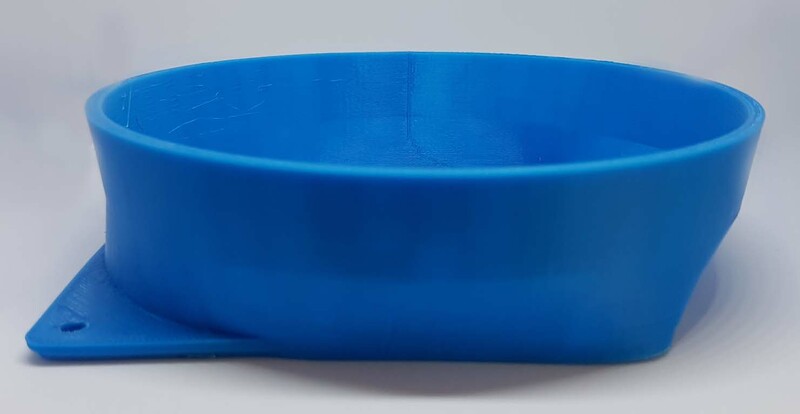 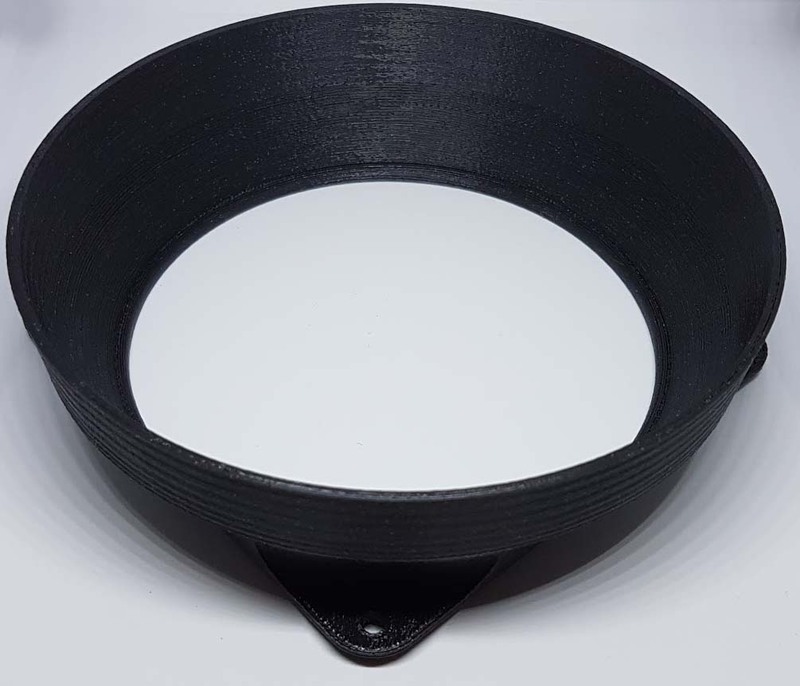 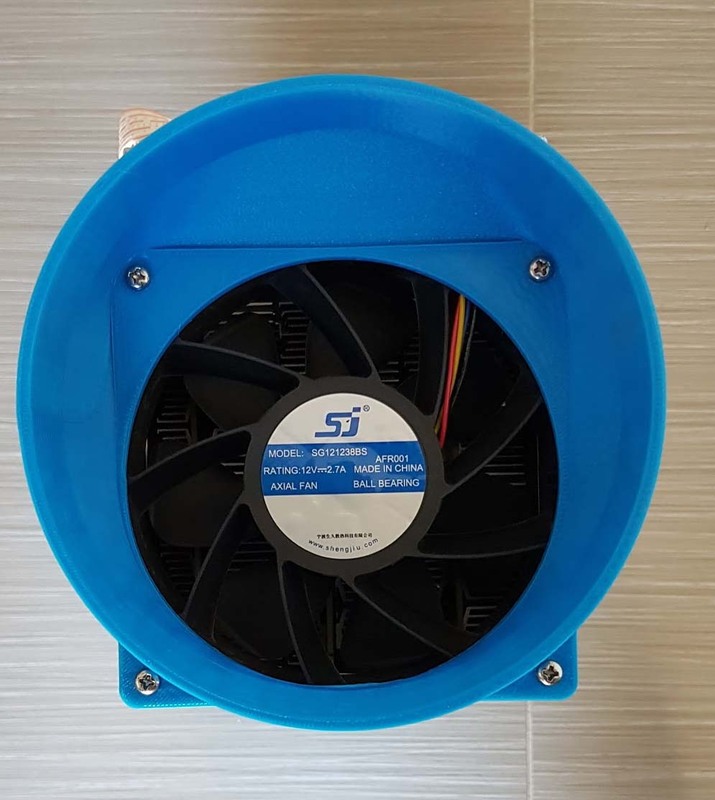 It is made from durable ABS plastic, and allows you to connect a 150mm flexible duct to your miner's 120mm exhaust fan, allowing you to vent the hot air directly outside (or in winter, into your air conditioning ducts). 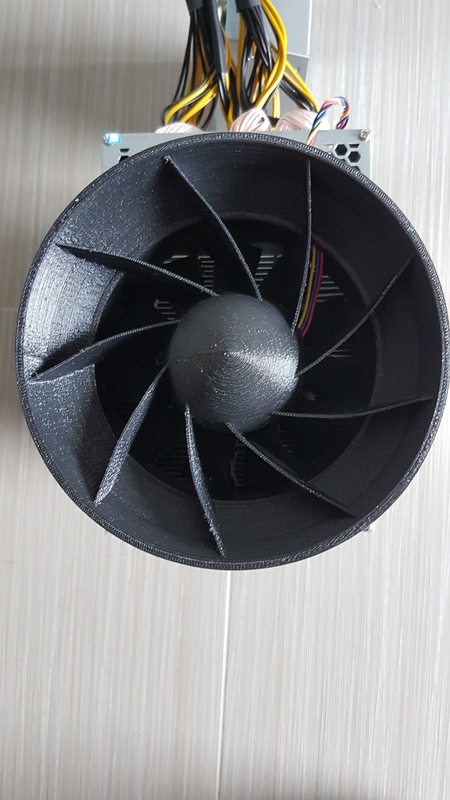 This is a 3d printed fan shroud designed and 3d printed in-house. 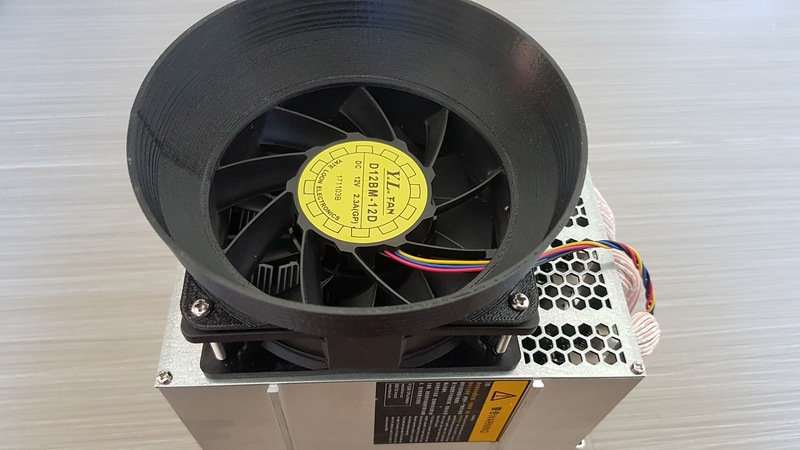 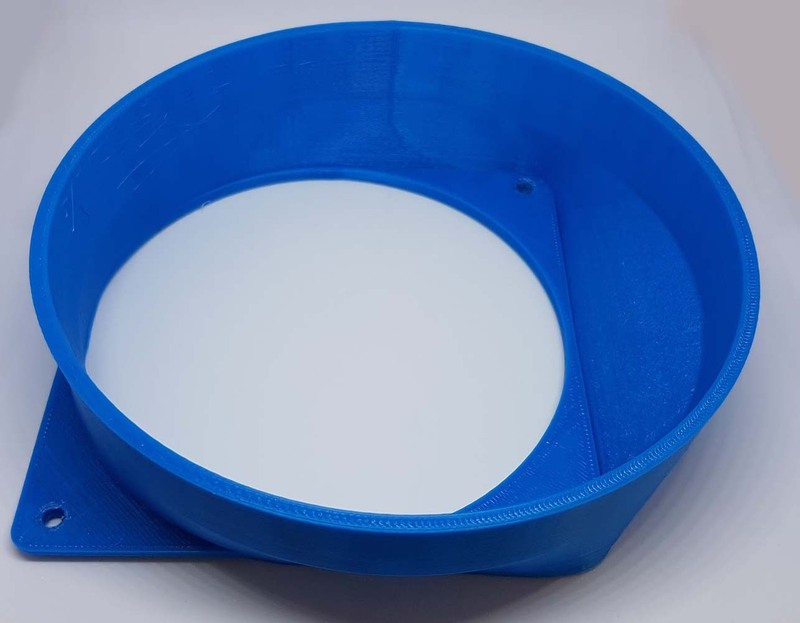 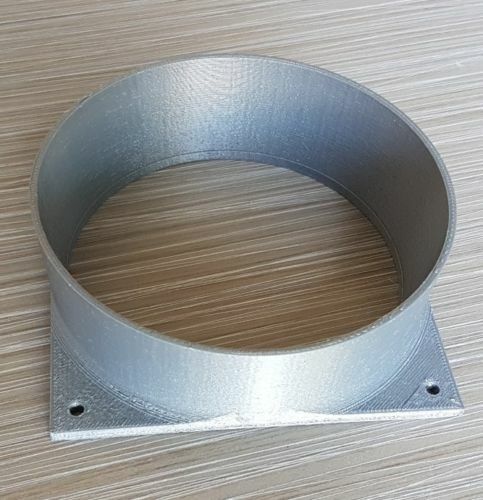 It is made from durable ABS plastic, and allows you to connect a 125mm flexible duct to your miner's 120mm exhaust fan, allowing you to vent the hot air directly outside (or in winter, into your air conditioning ducts).